AR SAVES Finalist for the 2019 Hearst Health Prize! 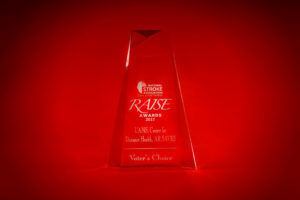 AR SAVES won the RAISE award in 2017! It was a close race and thanks to the hard work of our extended AR SAVES network,AR SAVES took home the prize! 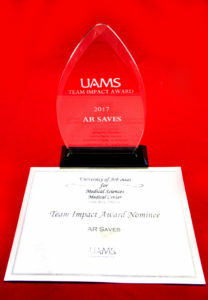 AR SAVES received the UAMS Team Impact Award in 2018!